Home / Other plants - Mail order / Hedging / Topiary plants / Buxus microphylla syn. japonica Japanese Box plant, Advanced 75mm pot. 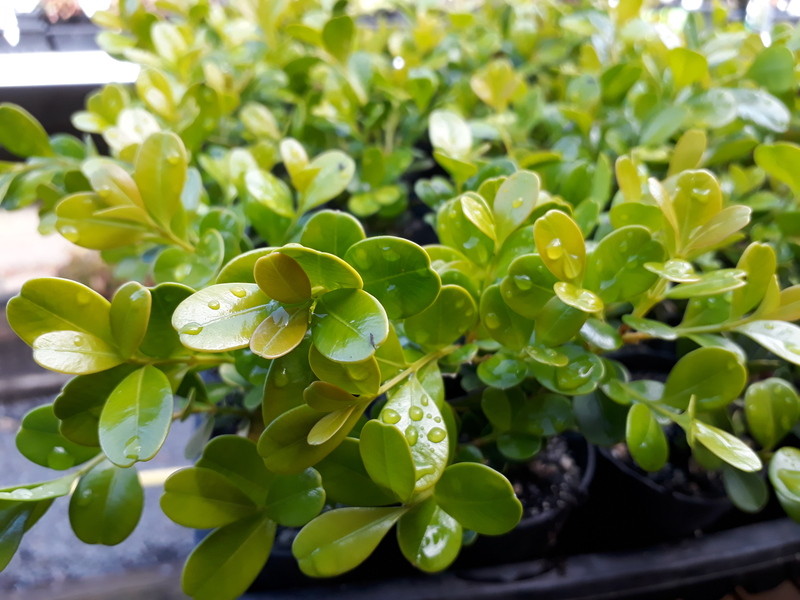 Buxus microphylla syn. japonica Japanese Box plant. 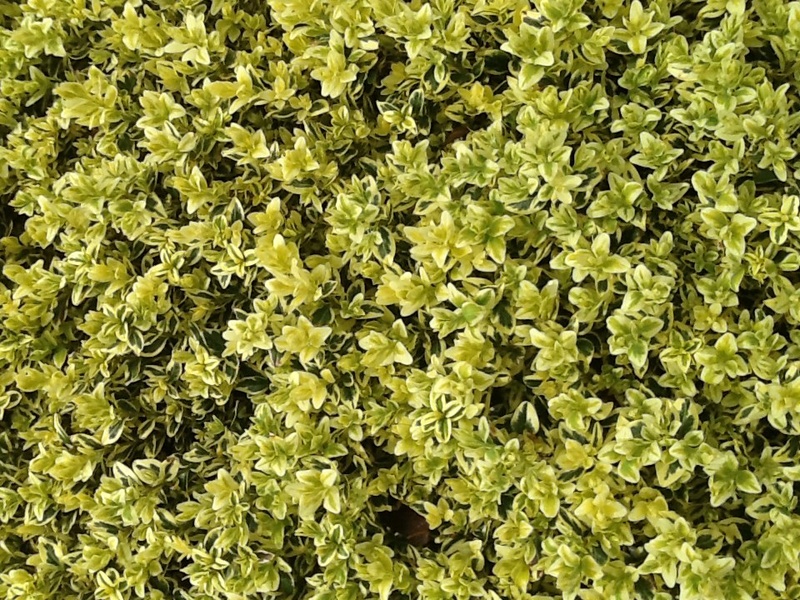 A very popular fast growing evergreen shrub with dense, bright green foliage. Ideal for hedging, formal gardens and topiary. Thrives in a wide range of soils and positions once established. Full sun – part shade, Height if not pruned/hedged up to 1.8 mtrs. Great for pots. Suggested spacing for dense hedge 300mm.